Woodside Acres is located in Spring Mills along School Lane. 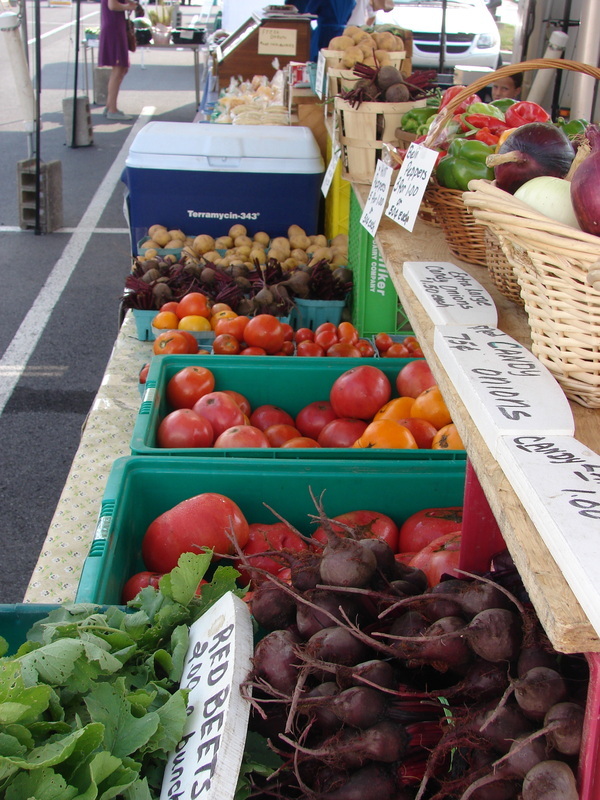 Jake and SarahAnn Stoltzfus proudly grow high quality chemical free produce with their staples being raspberries (red and black), head lettuces and asparagus. filling in the rest of the year with other seasonal produce, they grow a bit of everything. 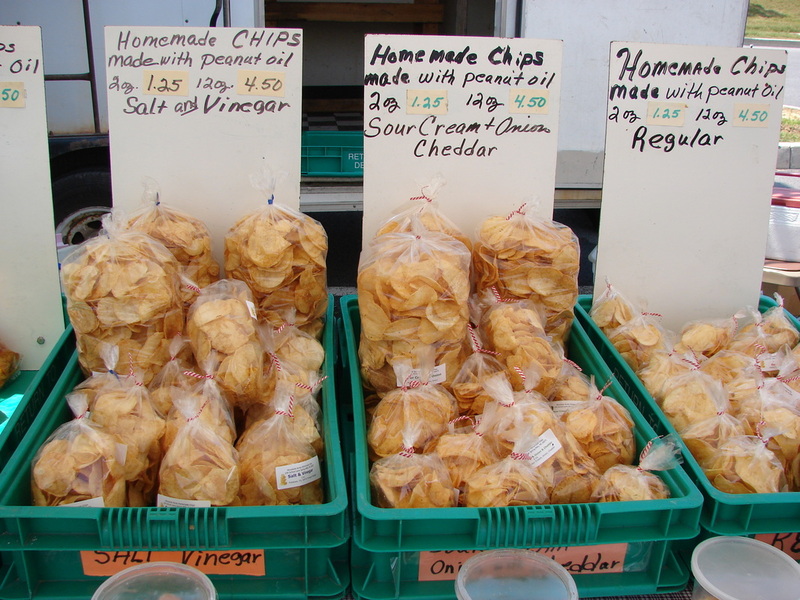 In addition to this, they also make homemade potato chips (plain and flavored) which are hand cut, fried and packaged at all their farm. 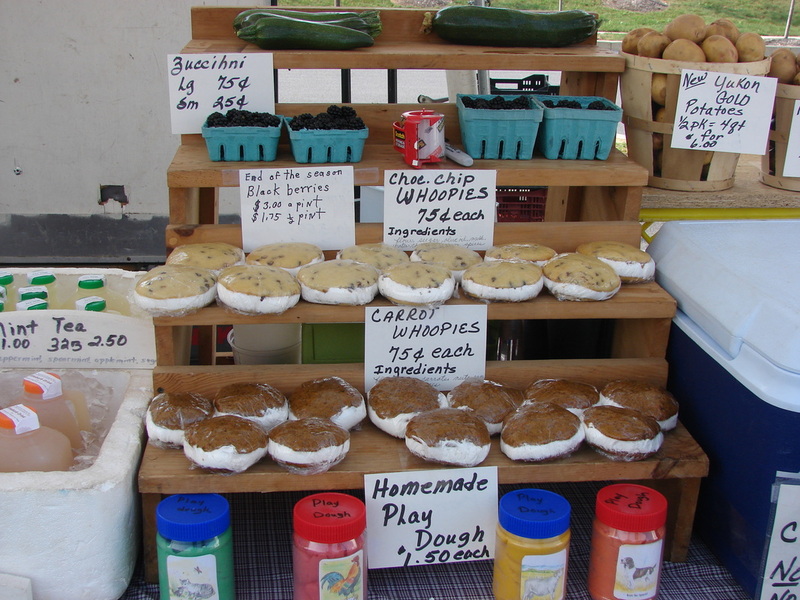 In addition to their produce and potato chips, they also started baking whoopie pies!